MIRPUR, a suburb to the north east of Bangladesh’s capital city of Dhaka, is home to a zoo, a botanic gardens, the head office of the country’s celebrated microfinance institution and, for the next two weeks, to world cricket. 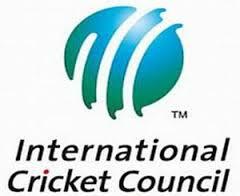 Half the group games and all the finals of the fifth World Twenty20, which begins on Friday, are to be played at Mirpur’s well-equipped Sher-e-Bangla National Cricket Stadium, including all those involving Australia; the balance will be held at Chittagong’s rather plainer ZA Chowdhury Stadium. Both cities should be in for an excellent ensuing fortnight. In its short history, the World T20 has had greater gram-for-gram impact than any global cricket event. Read the rest of this entry ? 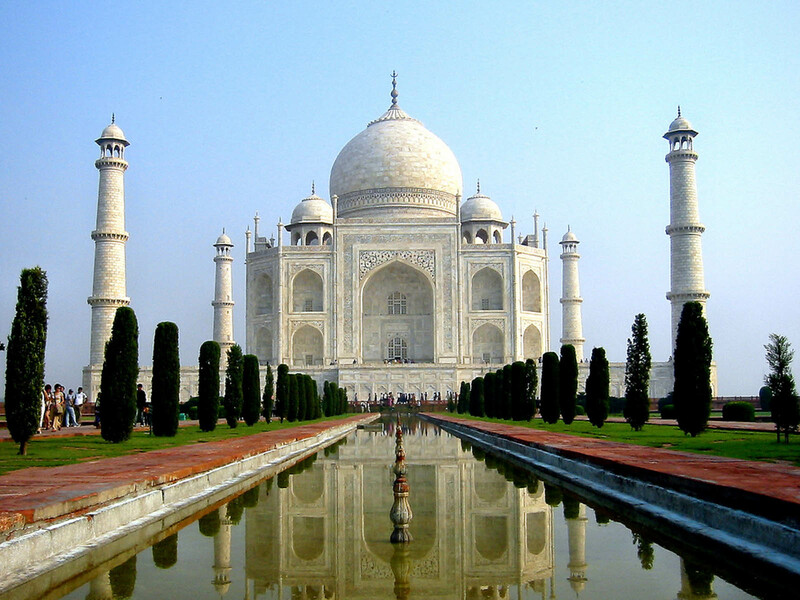 For the first century of its existence, the Taj Mahal was unknown outside India. If there was a cricketing equivalent of this monument it would be Aravinda de Silva. For much of his career, Aravinda was not recognized abroad. The World Cup victory changed that, but not enough. 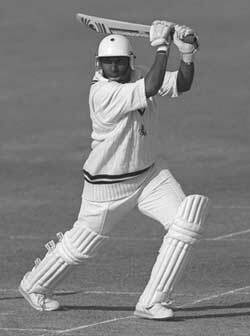 The Indian cricket historian Ramachandra Guha has argued that Sunil Gavaskar was a superior batsman to Viv Richards. Though Viv Richards was much more destructive, he never had to face his own bowlers. 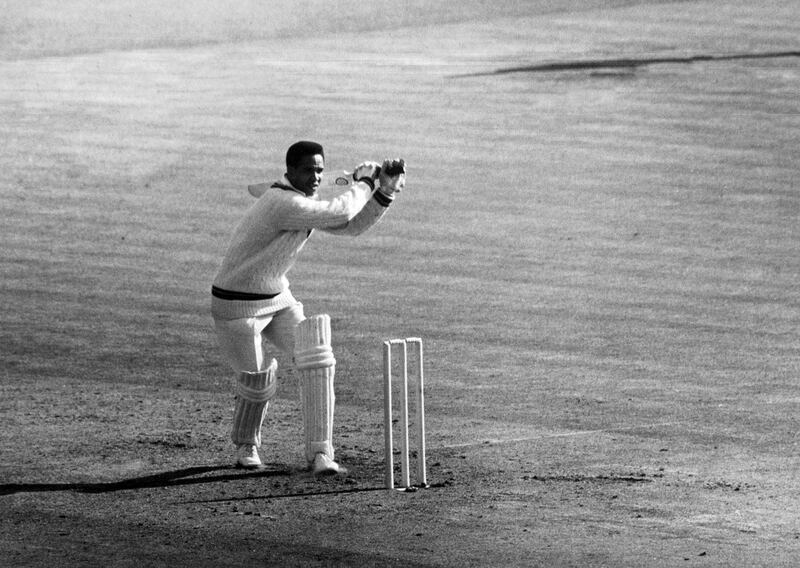 Gavaskar not only faced Garner, Marshall and Holding, but he mastered them. He scored a scarcely believable 13 centuries against the feared West Indian bowlers. That is by far the highest number of centuries against the Windies, which was the leading attack of that era. By the same token, Aravinda was a superior batsman to Brian Lara and Sachin Tendulkar. Not many are aware that Aravinda is the top century scorer against Pakistan, the leading team of his time. As the scorer of eight centuries against Imran Khan, Wasim Akram, Waqar Younis and Abdul Qadir, Aravinda should be placed on a pedestal. Read the rest of this entry ? 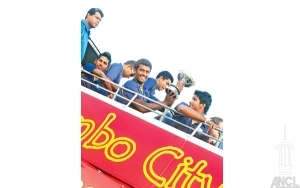 the open-top bus carrying Sri Lanka’s cricketers came into view near SLC headquarters. She was one of thousands who lined the streets, waving flags, decked in blue, tooting horns, and occasionally breaking out in a baila-flavoured jig as they awaited the Asia Cup-winners. Cricket lovers in Sri Lanka are an apathetic bunch by South Asian standards, and on Sunday even the beaming players appeared surprised by the masses that had turned out for them, on 18 hours’ notice. The joy in the whoops, the whistles and the waves could not be mistaken, but equally palpable was the relief. 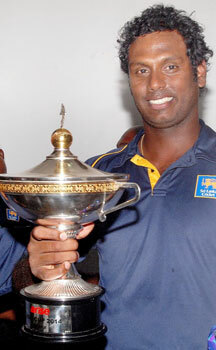 Sri Lanka’s public had waited a long time to shower adulation on their players like this. The players, many of them accustomed to a relatively throng-free existence, lapped up the attention. Read the rest of this entry ? 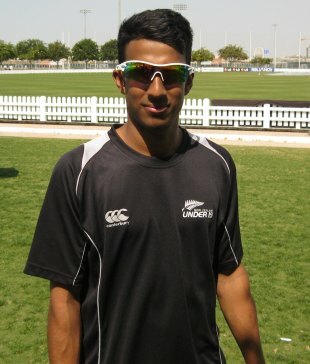 Shortly after Raki Weerasundara‘s third birthday, his family called time in Colombo and started a new life in Wellington. The year was 1998, and with Sri Lanka plunged in civil war, the political and security situation had compelled several of its citizens to relocate to countries with friendly immigration laws. There had been mass emigration in the 1980s, when the ethnic conflict boiled over, and relocation gathered pace again in the late ’90s, to places like New Zealand, England and Switzerland. Read the rest of this entry ? 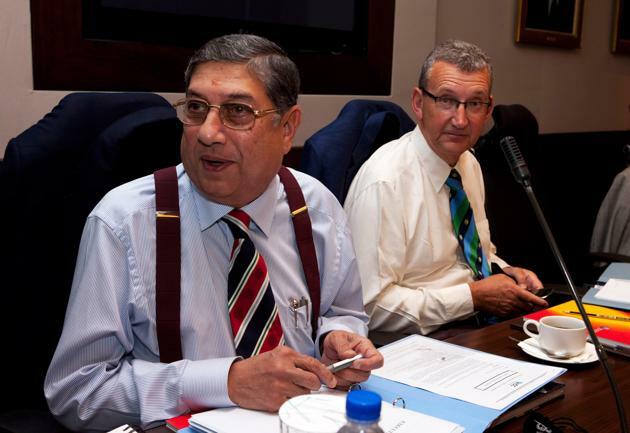 You are currently browsing the Critiquing Cricket blog archives for March, 2014.